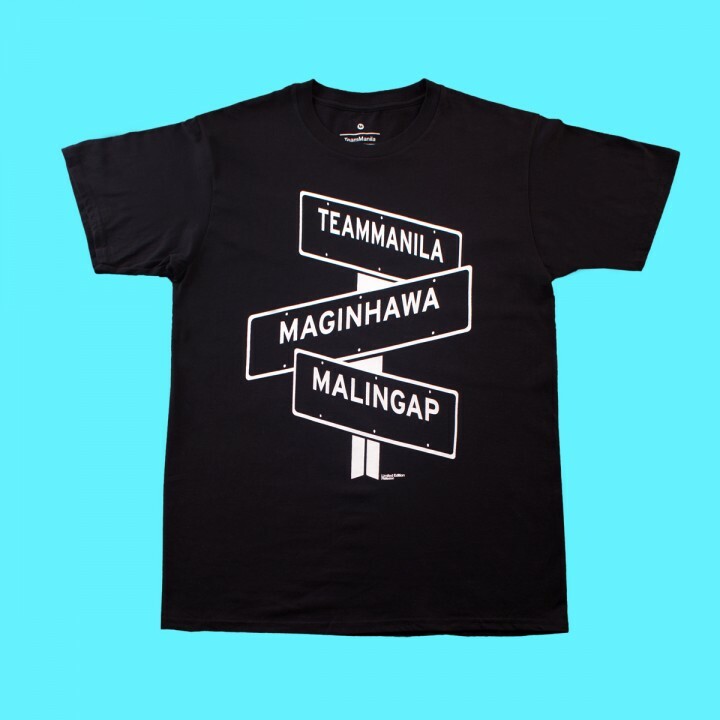 There’s no need to drive south because TeamManila’s coming to the neighbourhood of Quezon City. That’s right, northerners! 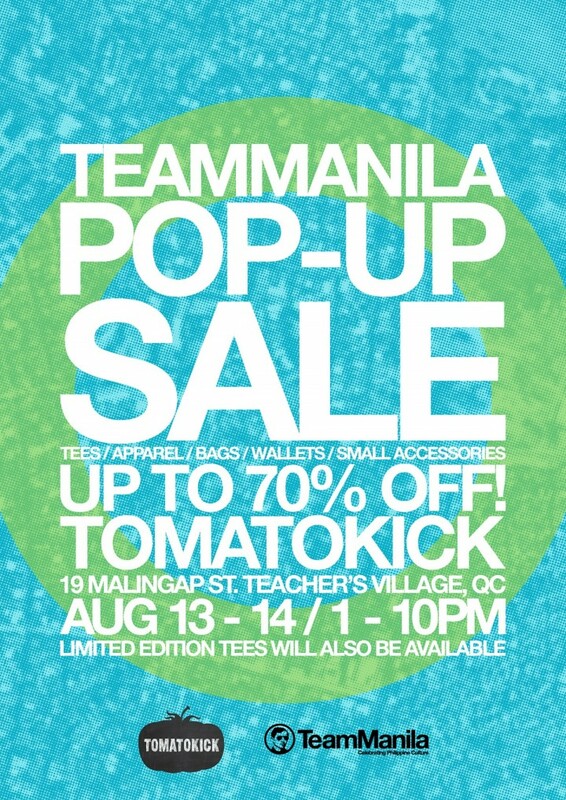 Catch TeamManila at the TeamManila Maginhawa Warehouse Sale this August 13 and 14 from 1pm to 10pm. 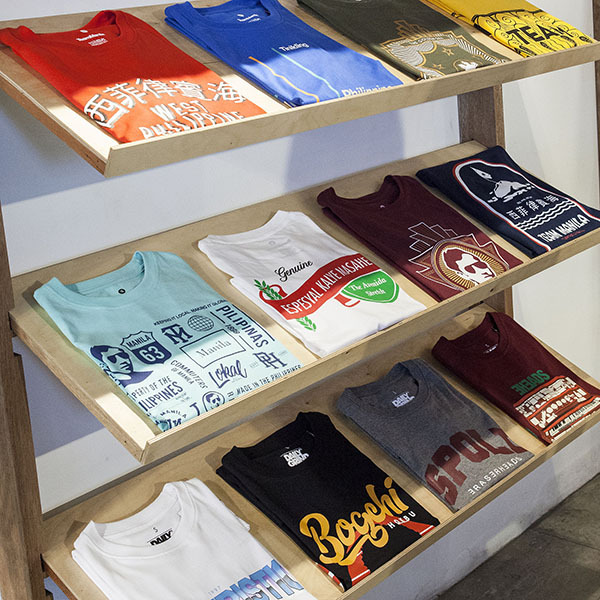 Scour exclusive discounts on TeamManila goodies in our two-day stall at Tomato Kick Teacher’s Village. Located at 19 Malingap Street, it’s definitely the perfect excuse to eat and shop on a weekday. 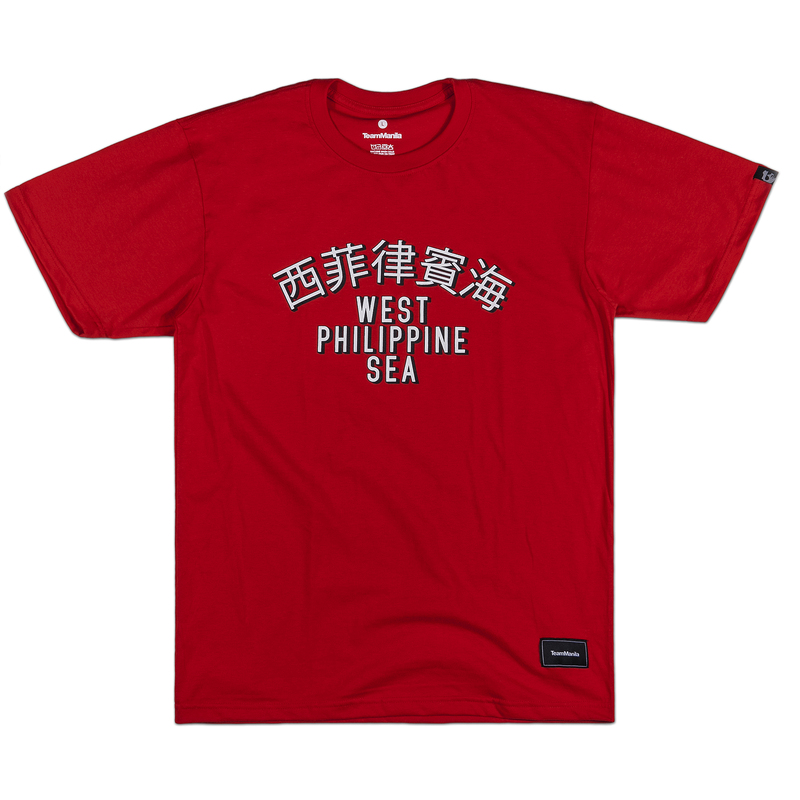 Limited edition TeamManila x Maginhawa x Malingap shirts will also be released so you better not miss this. See you this week! 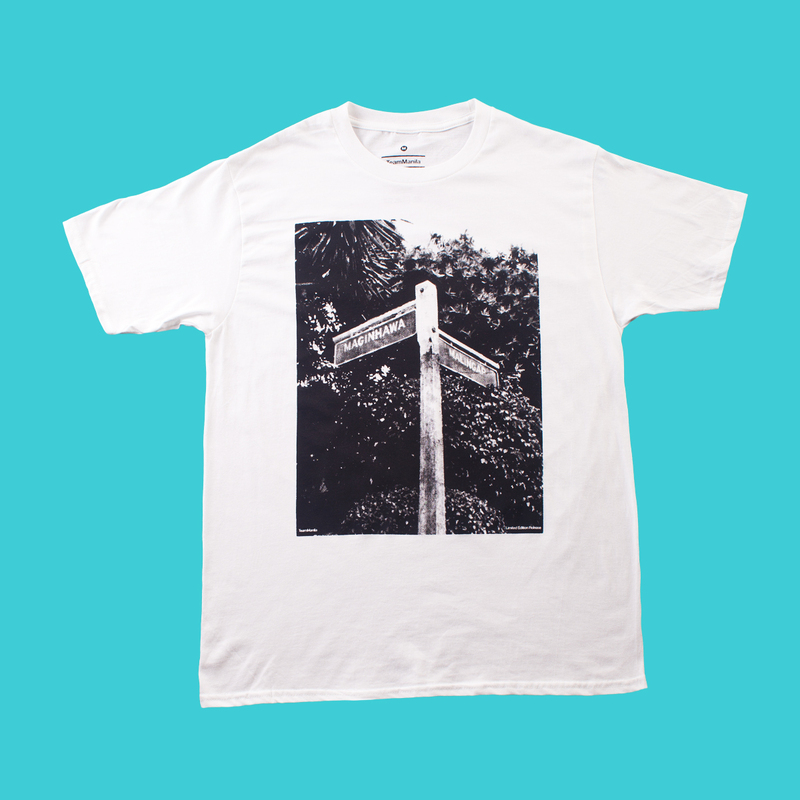 Kind of lost? Map your way to TOMATO KICK. Just click on the link.